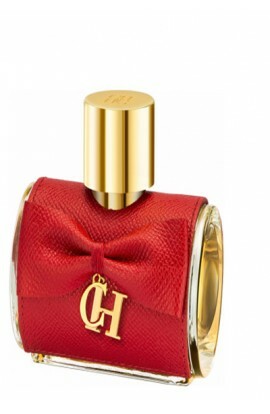 CH CAROLINA HERRERA EDT 100 ml. 212 CAROLINA HERRERA EDT 100 ml. 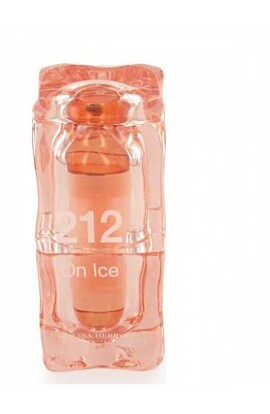 212 VIP ROSE EDP 80 ML. CH PRIVEE EDT 80 ml. CH DE CAROLINA HERRERA EDT 100 ml. ICE DE CAROLINA HERRERA 2004 EDT 60 ml. CAROLINA HERRERA EDP 100 ml. CENTRAL PARK EDT 100 ML. 212 VIP PARY FEVER EDC.LIM.EDP 80 ML. 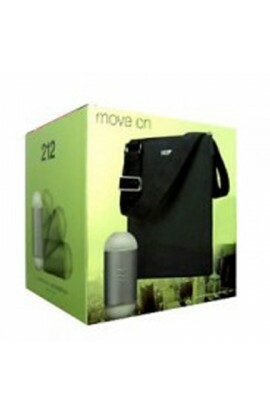 212 SEXI EDP 100 ml. 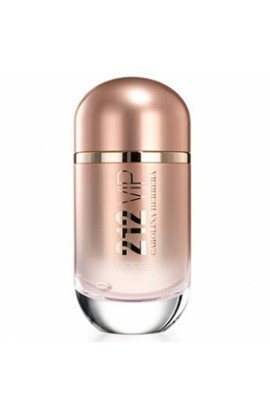 212 VIP EDP 80 ml. CH SUBLIME EDP 80 ML. GOOD GIRL HAIR MIST EDP 30 ML. 212 VIP WILD PARTY EDT 80 ML. CH SUMMERCAROLINA HERRERA EDT 100 ml. GOOD GIRL EDP 80 ML. 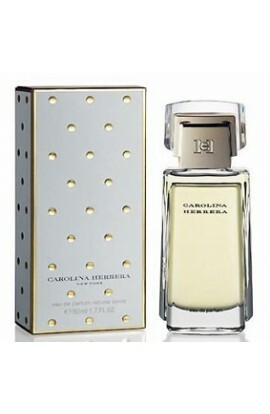 CH DE CAROLINA HERRERA 30 ml. ICE CAROLINA HERRERA 2005 EDT 60 ml. 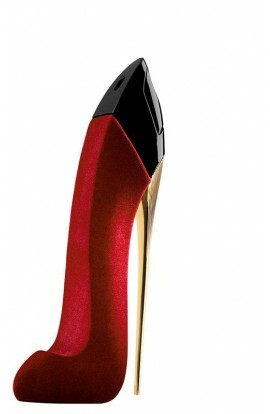 CAROLINA HERRERA EDT 100 ml. 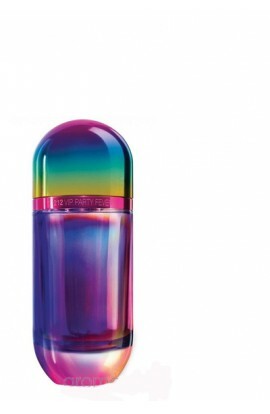 GOOD GIRL LEGERE EDP 80 ML.